Control Your Driver Golf Lesson with Mark Crossfield PGA professional AskGolfGuru. Mark helps more golfers with their golf games through his mobile app for iPhone, iPad and android. 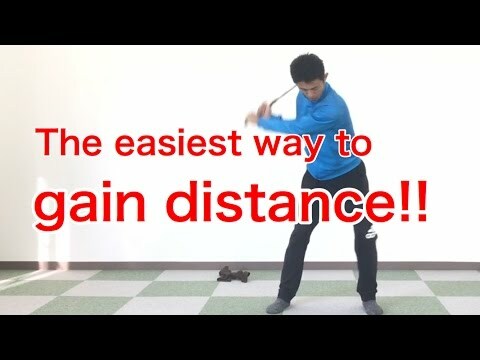 Golfers send their golf swings through the app for help from one of the internets best loved golf teachers. 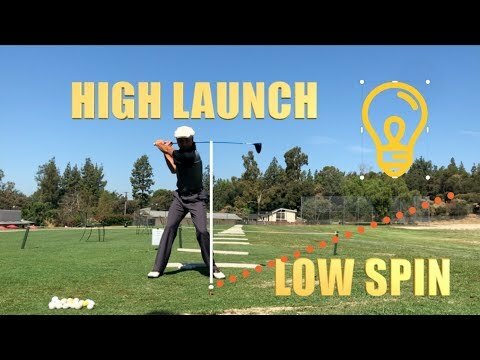 This lesson shows how important it is to have some lesson of control in your set up and through your golf swing but also talks about golf grip and how it can effect lots of your golf swing. left grip sorted, but I’ve noticed my right hand grip differs from yours.